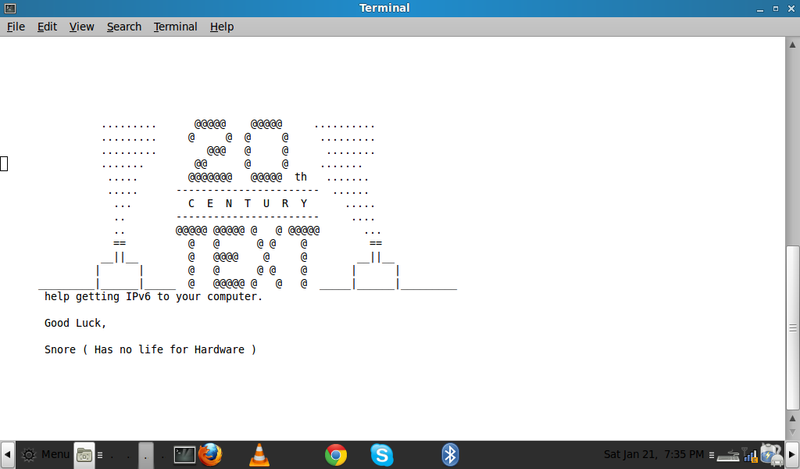 Home » funny web hack , linux , windows » watch Star wars in Linux Terminal. watch Star wars in Linux Terminal. 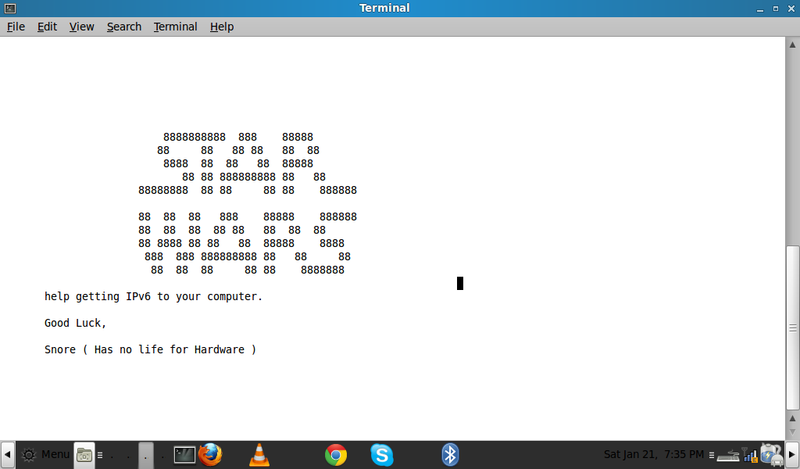 aka command prompt (on windows) , Terminal (on Linux, Mac) . 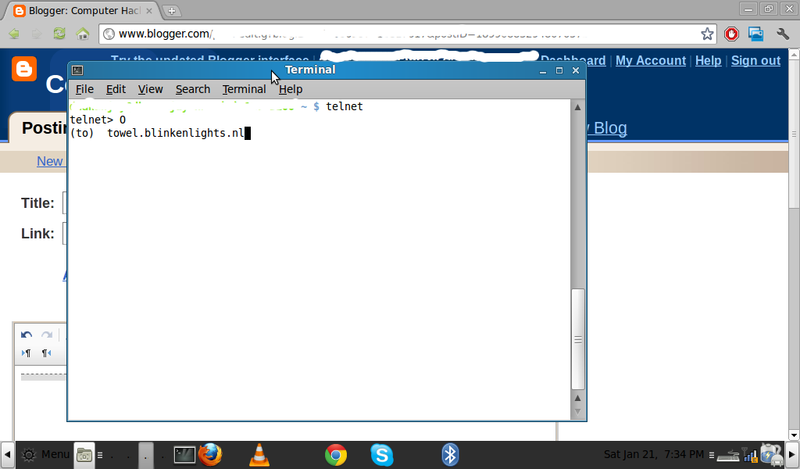 so let's start terminal from menu , windows users can run Command Prompt . tada.... the episode IV will be start soon. so enjoy the episode ,share it if you like it ..